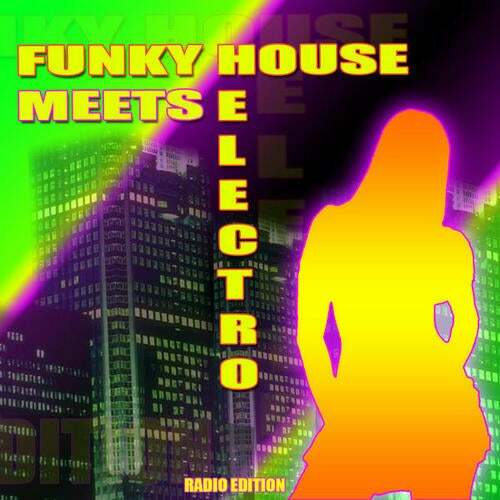 "Funky House Meets Electro" is the selection of dance rhythms on Playdagroove. " An injection of positive energy to the dance floor, now in radio versions for your MP3 player in the gym at the swimming pool, at work on the subway ... always Playdagroove! House music!